I remember that a while ago, not so far in the past, when Taiwan reacted following an international event, it did according its own interests. It is not anymore the case. I think you all have read the news about the sinking of a South Korean naval ship on March 26 with the loss of 46 lives. An international team was investigating and Friday, it announced that the naval ship has been attacked by a North Korean small submarine. All countries are condemning this attack (HERE and HERE for example). Taiwan’s Presidential Office yesterday did not follow Japan and the US in condemning North Korea, instead emphasizing that the national security unit would continue to monitor the development closely. It seems that the Taiwanese (?) Presidential (?) Office doesn’t want to offend China. 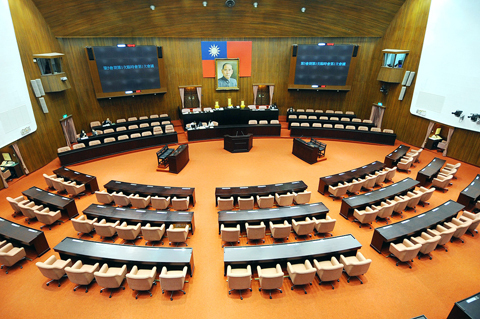 Who is really in charge of Taiwanese international political policies? Or, does Taiwan still have of its own? 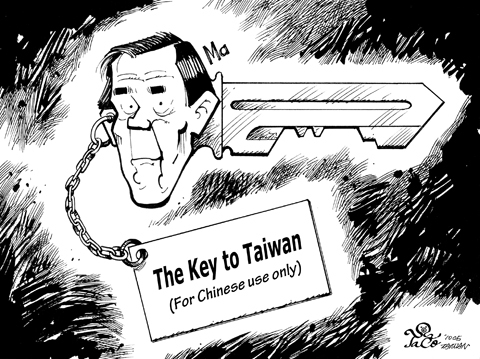 Taiwan: Scapegoat… Did You Said Scapegoat (Again)? Obviously, things do not change here. Just remember that the reimbursements were for Mr. Ma. And today in the news (HERE), the Legislative Speaker Wang Jin-Pyng, a key figure in the KMT (political party in power) was cleared of the “misusing” of the special allowance funds case. His (Wang’s) aides (3 people) may be charged by the prosecutors for forgery. Wait, the story is not finished yet. Do you know why Wang may not be charged by the court and not be the main benefactor (means Wang)? Prosecutors said the three submitted fraudulent receipts to be used in the accounting for Wang’s special allowance fund, but regulations state that such accounting matters are not required to be approved by Wang. So in other words, someone is asking from his staff to get reimbursements (and put the money in his bank account) whatever the way, and he is not guilty. But the people who have no choice but to obey their boss are in risk to go to jail, as the former staff of Mr. MA (see above). 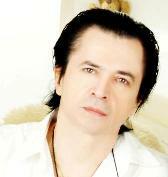 It seems that the law is not very clear and at least, many people will be at risk for the same reason. The bidder is blamed but who chose it? You know, it’s funny. A few days ago, Taiwan again received an invitation to attend the World Health Assembly (WHA) as an observer, as last year. are all overjoyed at the invitation, which they attribute to warming cross-strait relations and the success of Taiwan’s “diplomatic truce” with China. China responded that the (Taiwanese) party must give up its pro-independence stance. has the government (KMT in charge) already accepted these Chinese preconditions as the basis for cross-strait talks? Does it mean that the government did not consider that independence is an option and it is working on an unification?